Research has shown that employees are more productive and internally motivated when working in a clean and conducive professional environment. Customers are also more likely to trust and invest in a brand that upholds a well-organized and clean space associated with the brand. 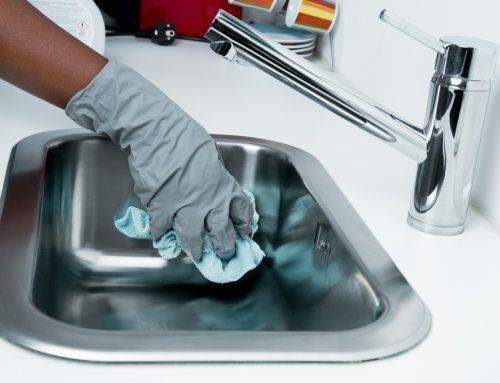 When your office needs cleaning services, call on True Clean Experience. We can ensure that your business reaches and/or maintains its clean, organized and professional image. True Clean Experience specializes in various professional and private cleaning services. 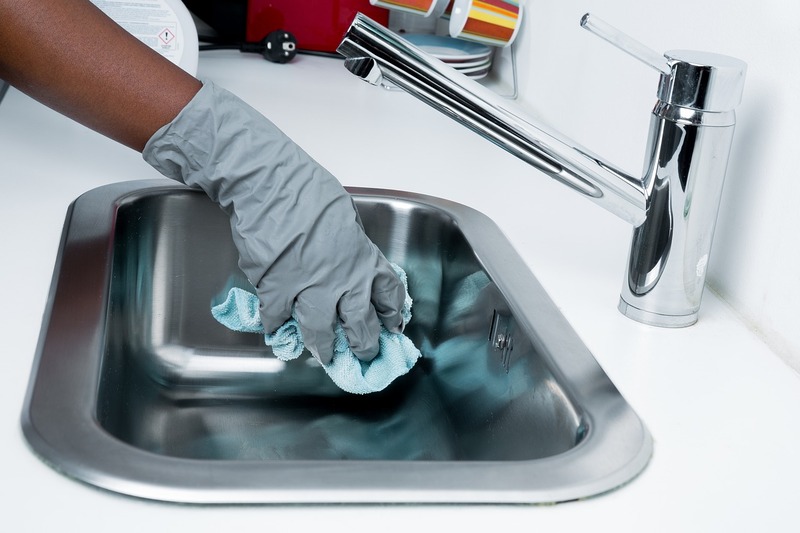 Our janitorial cleaning can provide unique applications and service solutions to address your budget and office cleaning needs. Our commercial cleaning services prices are competitive. We provide only the best to uphold your brand image and at economical rates. 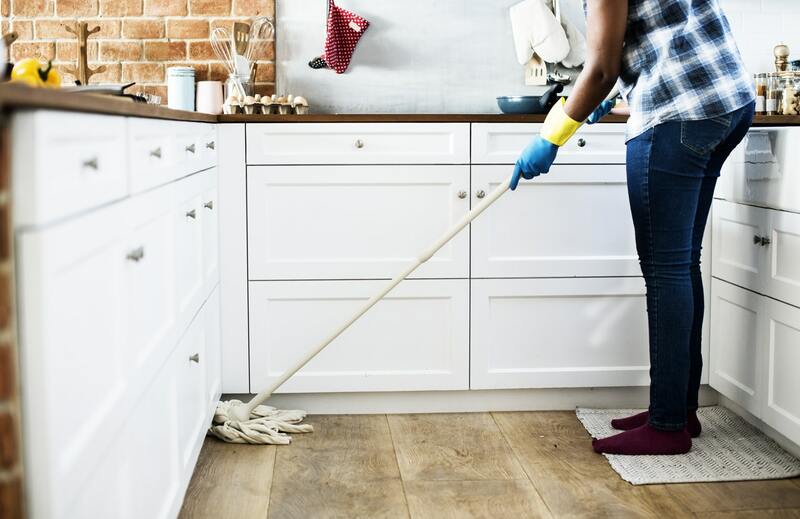 Rated among the top commercial cleaning companies in the industry, we determine which cleaning services will best complement your enterprise needs. We deliver effective company cleaning paying attention to the upkeep of office equipment, desks and sanitary areas occupied by employees. Our commercial floor cleaning services are designed to remove dirt and grime that have settled along the surfaces. 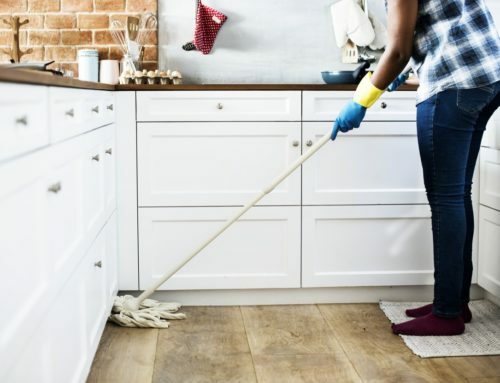 By removing dust and dander in the office, professional cleaning services can help keep staff productive and less susceptible to colds, flu, and allergens. Call us for construction cleaning quotes or commercial cleaning services prices. We guarantee that every professional step is taken to address the specific maintenance needs of your business and professional image. Our professional cleaning services are always up for the challenge. We address various commercial cleaning services with precision, skill, and background of extensive experience. Call on your property cleaning service and receive affordable commercial cleaning rates today. As a trusted cleaning company in the Triad, your business can benefit from VIP cleaning. We provide various janitorial contracts to address very specific interior maintenance requirements. Contact us to learn more about our superior commercial building cleaning services.